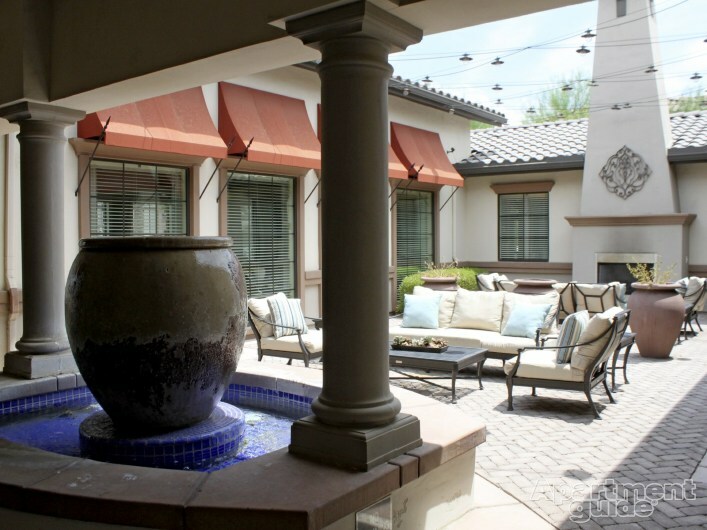 10741 W. El Cortez Place, Peoria, AZ. 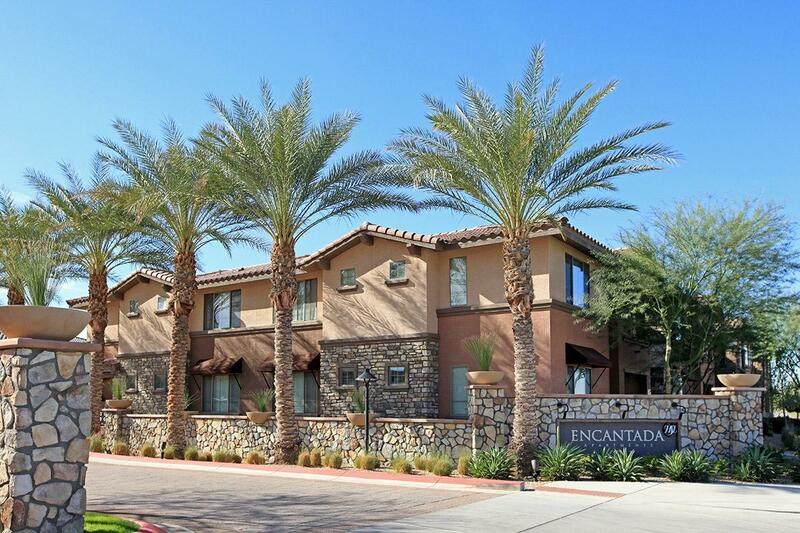 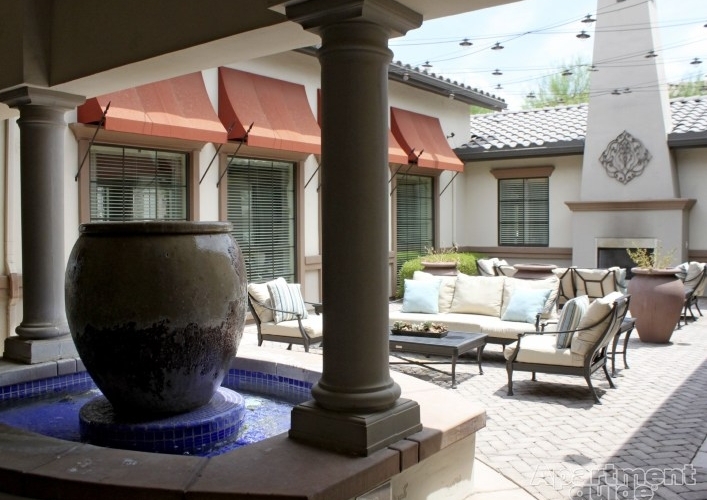 Encantada Peoria is steeped in a classic Mediterranean atmosphere, yet filled with modern features and high-tech conveniences. 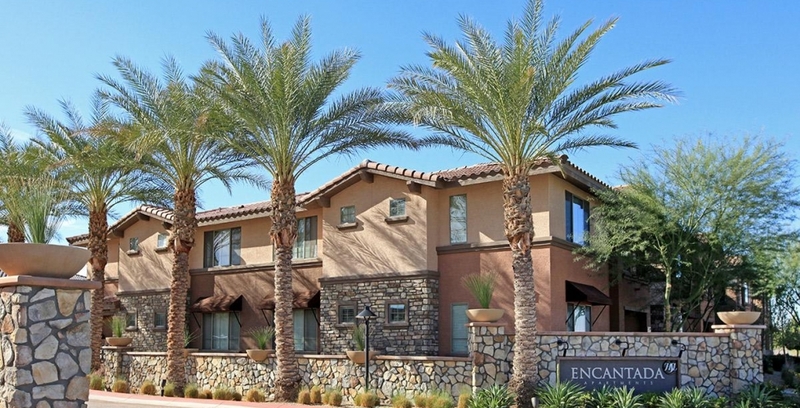 Encantada includes conveniences you simply can’t do without like kitchens that bring out the chef in you complete with espresso cabinetry and hardwood-style floors. 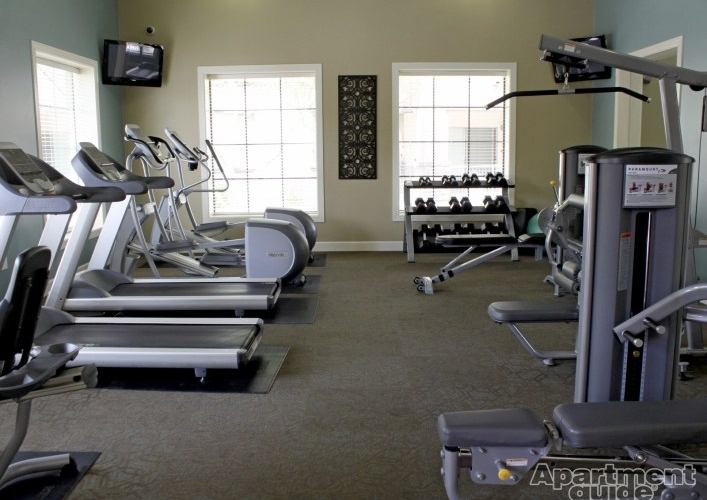 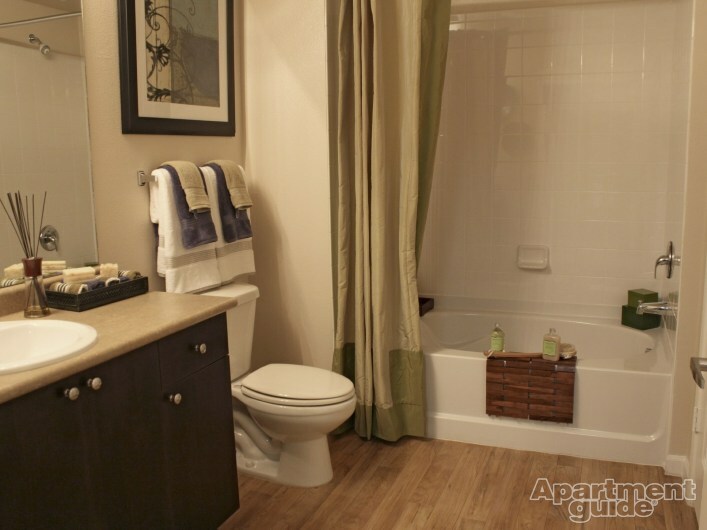 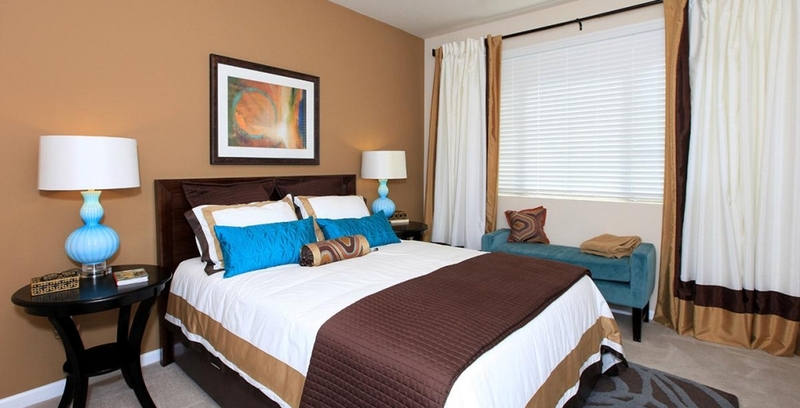 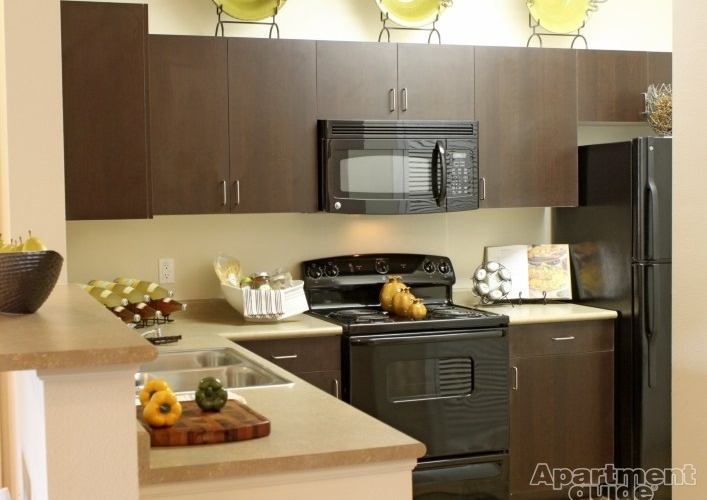 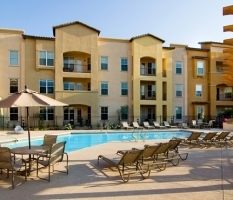 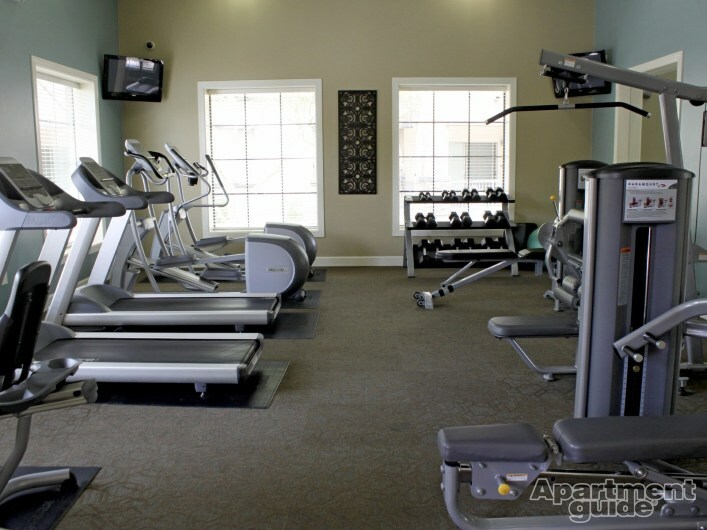 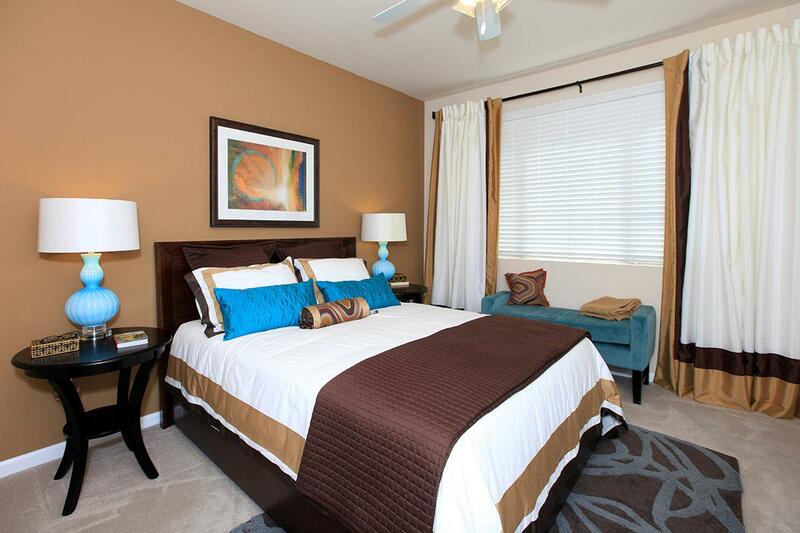 All apartments include in-home washer/dryer, nine-foot ceilings with crown molding, ceiling fans, track lighting, private patio or terrace, black upgraded GE appliances, refrigerator with ice maker, Energy Star dishwasher, double stainless steel sink with disposal, and oversized walk-in closets.